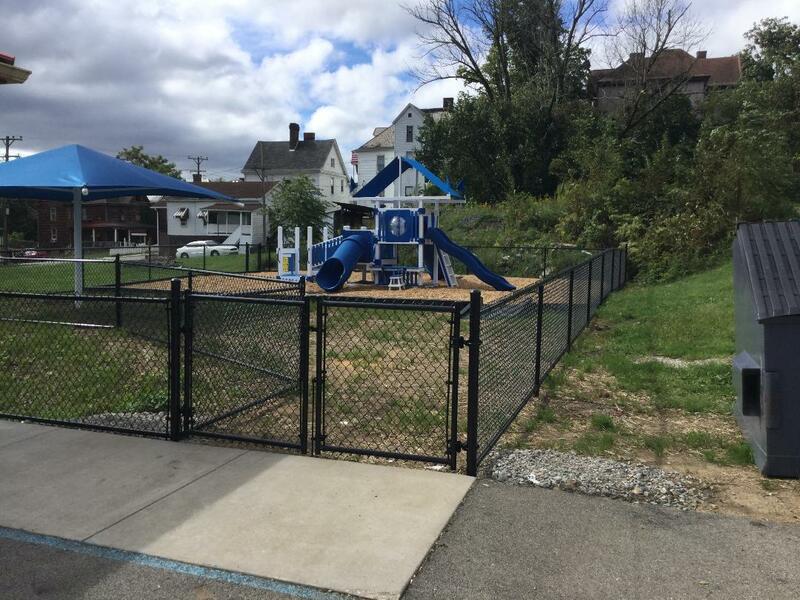 How Businesses Benefit From Commercial Fencing | All Around Fence Co. Inc.
As a business owner, security is something that will always be at the forefront of your mind. 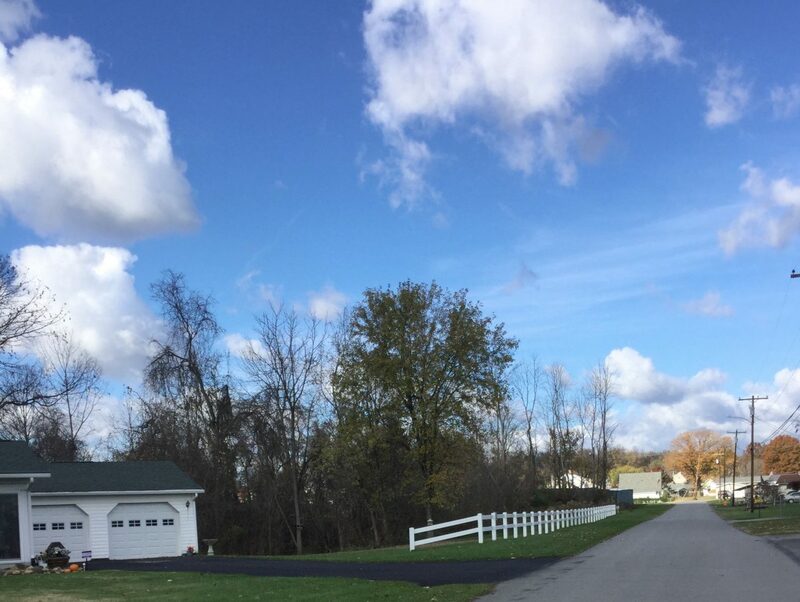 Your mission should be to make your commercial property as safe as possible, while also make sure it’s visually appealing. 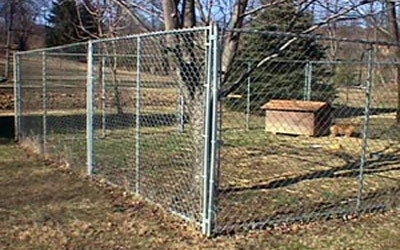 One of the easiest ways to do this is by installing commercial fencing around your business. 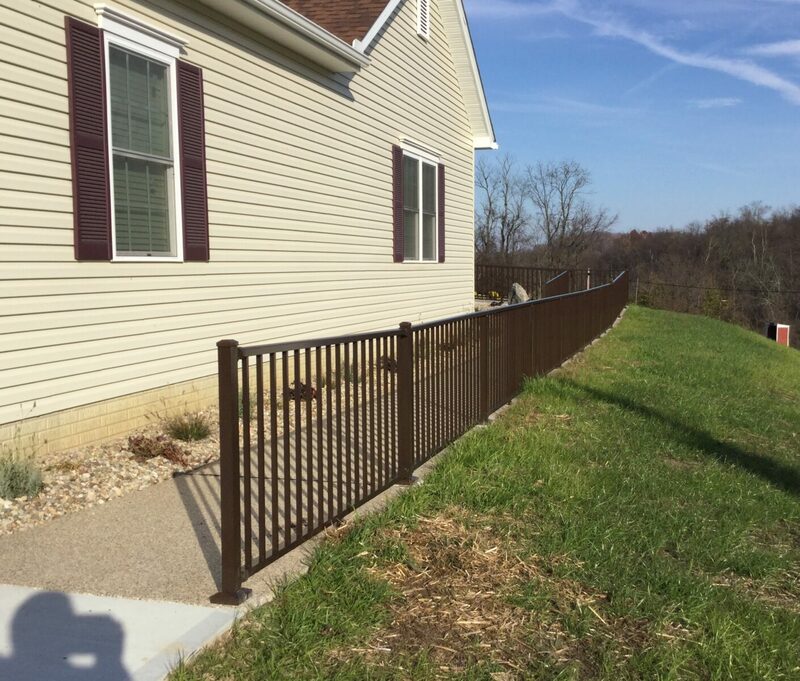 Fencing will help prevent people from gaining access to your property. 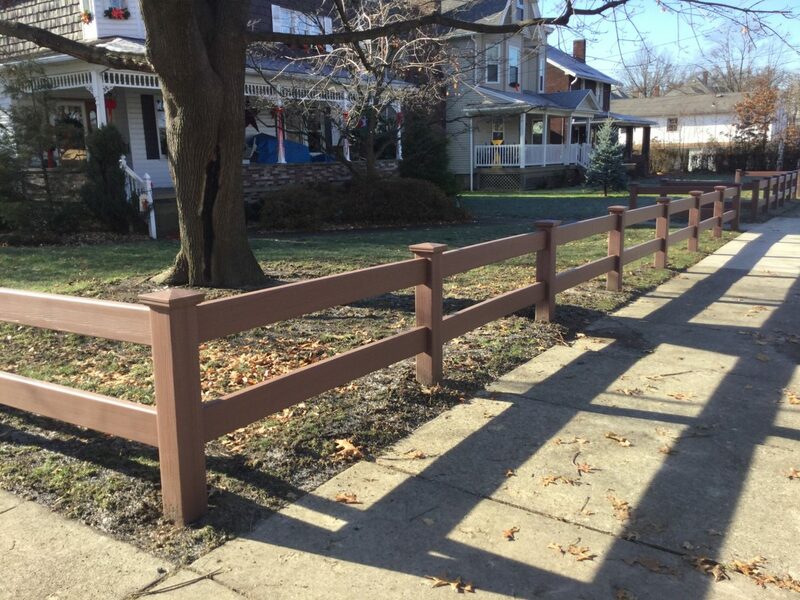 There are other benefits that come along with commercial fencing, too. Check out a few of them below. 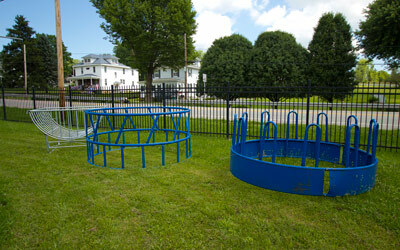 It gives the appearance of your commercial property a boost. 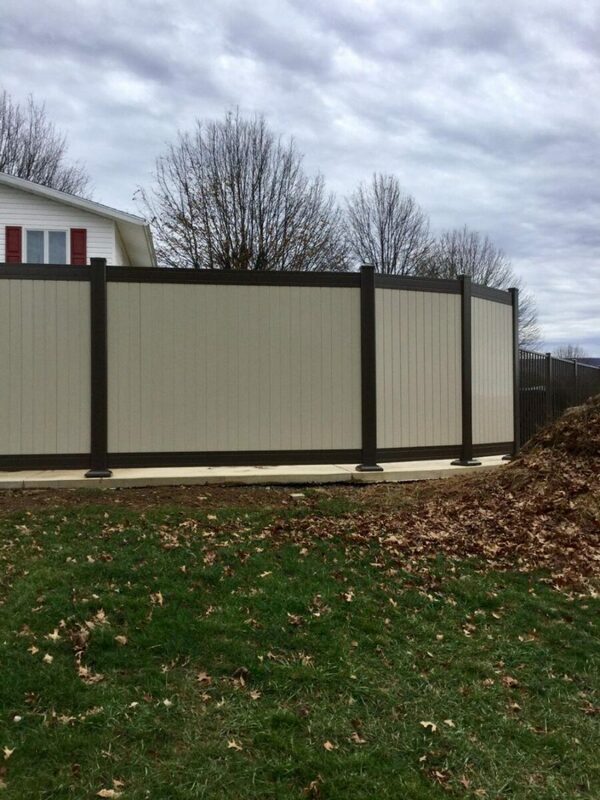 If your business doesn’t have a commercial fence around it, all the junk that you store out back could drag your property’s curb appeal and overall appearance way down. 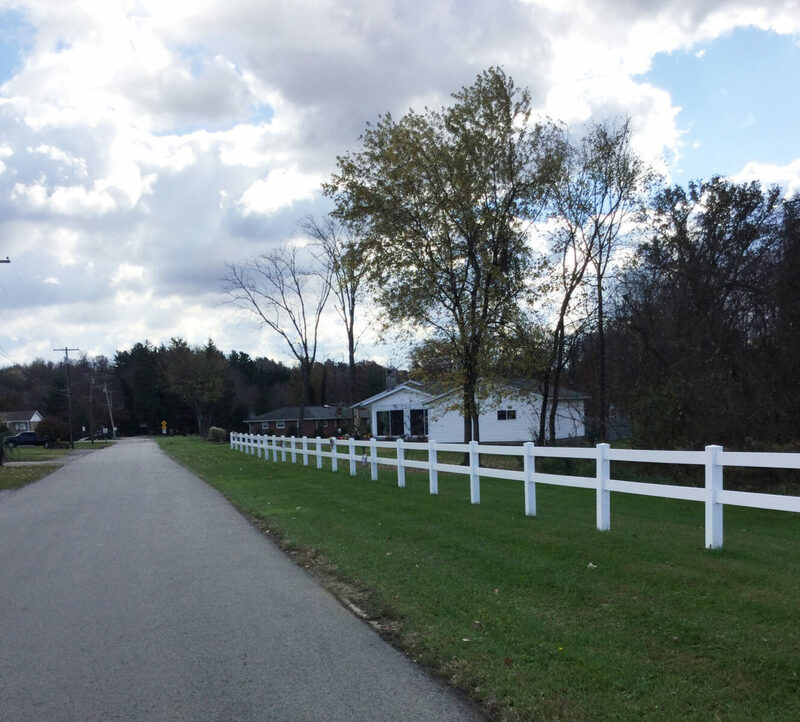 A fence will make your property look better than it does now from the moment it goes up. 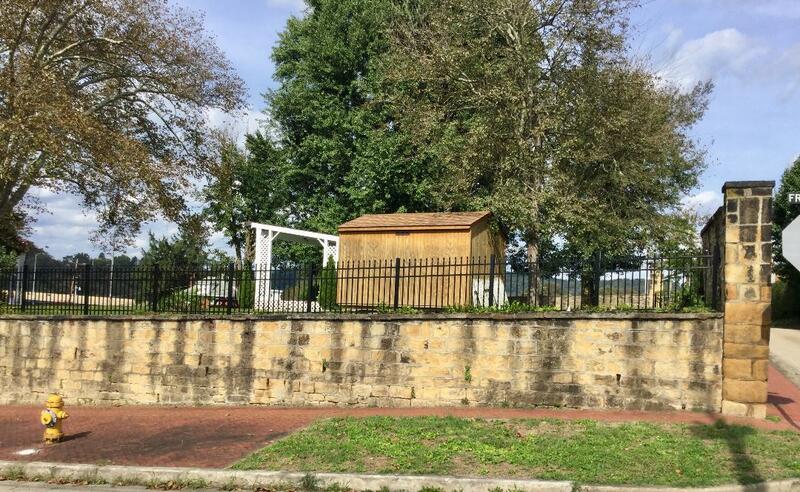 It allows your business to maintain some privacy. Privacy isn’t a huge concern for all businesses. 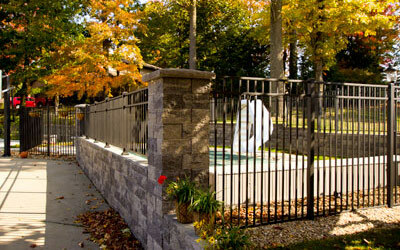 If your business would prefer maintain its privacy, and commercial fencing can help. 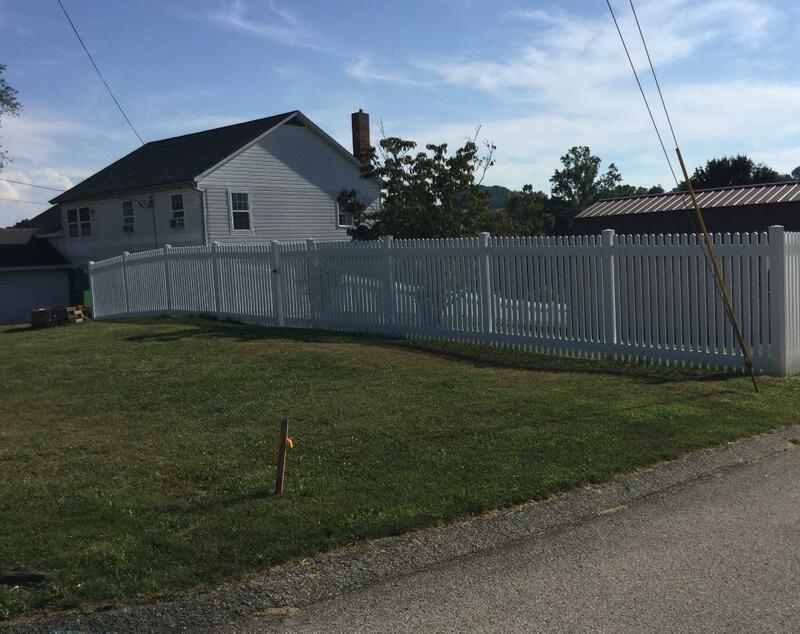 Strategically placed fencing stops people from sneaking a peek at what they have going on in certain areas of their business and protect the privacy of their clients and customers in the process. It reduces your liability and helps you avoid insurance issues. 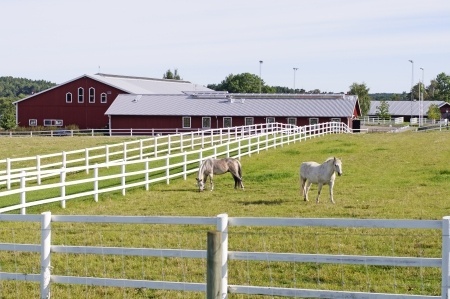 Is there a chance someone could be injured by something you have on your property? You should do everything you can to limit their access to it. 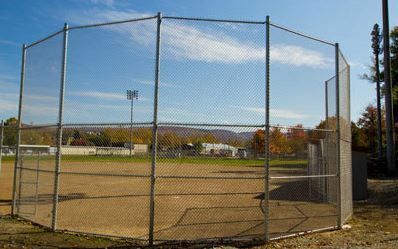 Putting up a commercial fence is an effective way to reduce your liability and avoid running into insurance issues in the future. 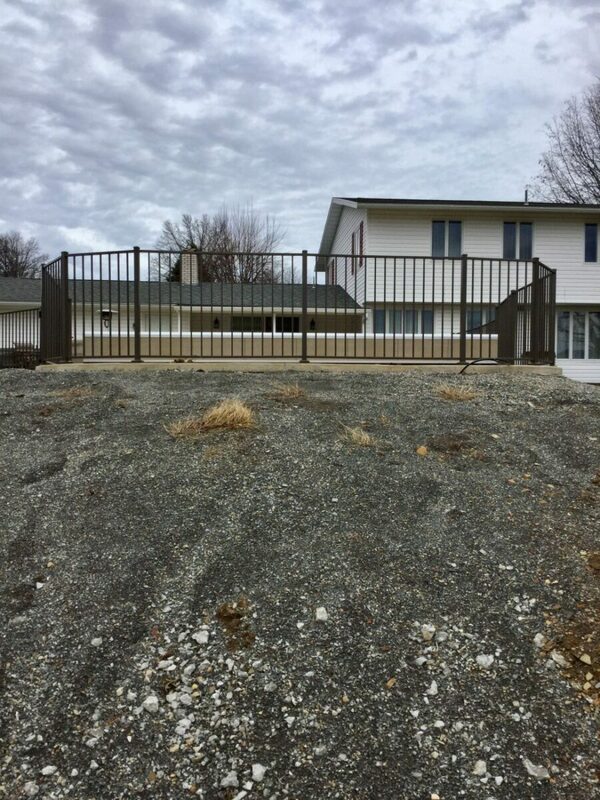 You won’t have to worry about anyone wandering onto your commercial property and getting hurt when you have a fence in place. 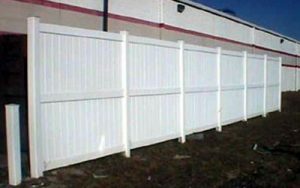 If you think your business could benefit from having a commercial fence, All Around Fence can install one for you. 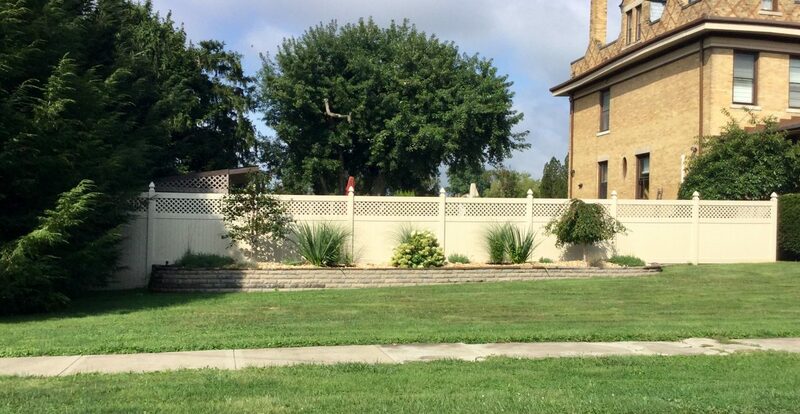 We install chain link fences, vinyl fences, ornamental fences, and so much more. 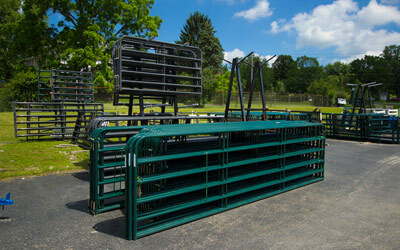 Call us at 800-349-0331 today to find the right fence for your business.